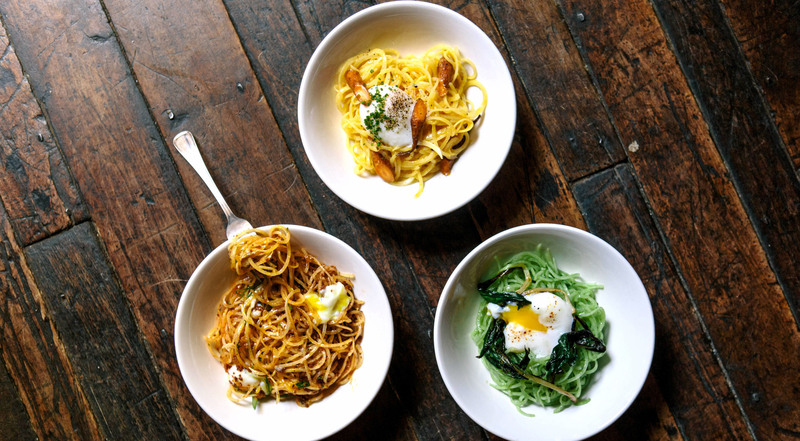 When they opened, Travel + Leisure put them on their list of Best New Restaurants 2015. 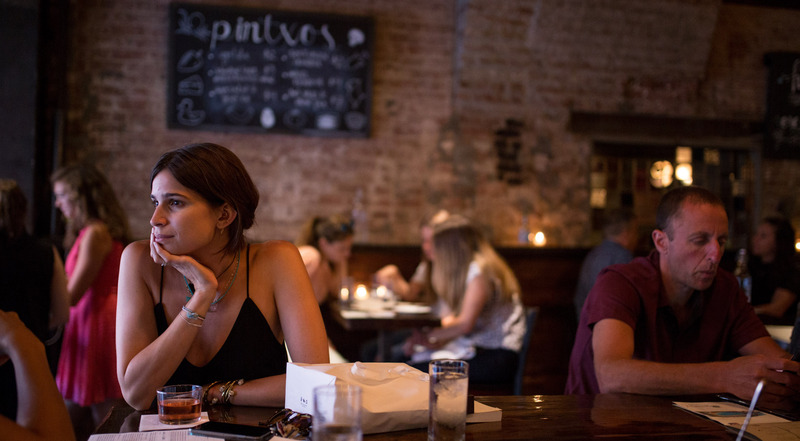 Pete Wells gave them a glowing two-star review in The New York Times. 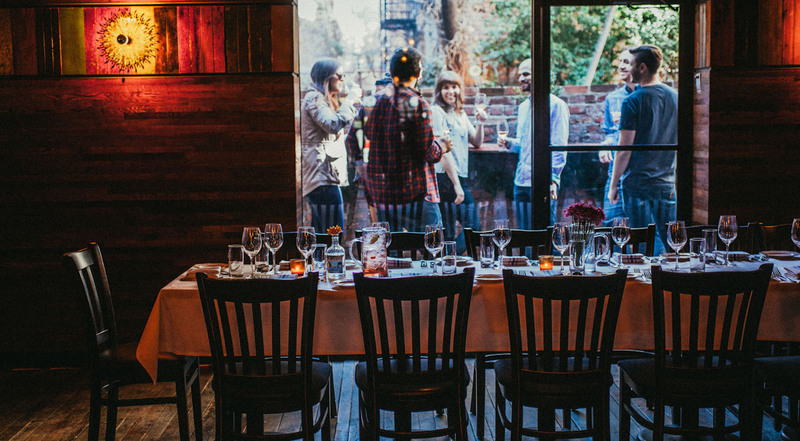 The chef-owner, Jonah Miller, was celebrated with a spot on the Forbes 30 under 30 and as a semifinalist at James Beard, Rising Star Chef of the Year. 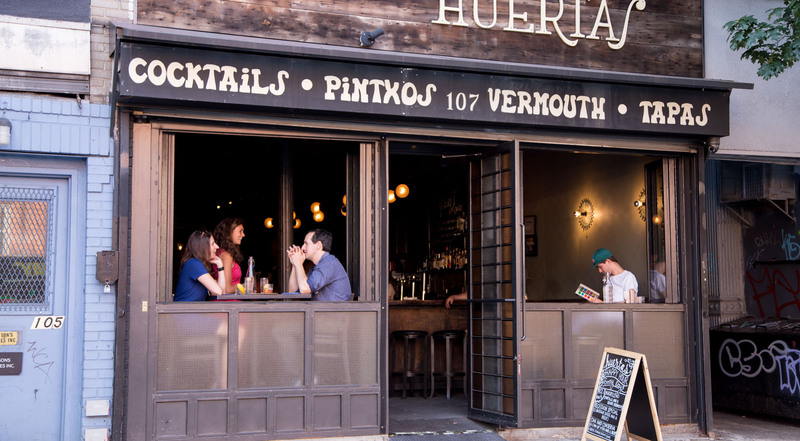 From day one, the goal has been to be the best Spanish restaurant in NYC and in no time, Huertas has made itself recognized by the most respected people in the industry. Get an extraordinary gastronomic experience with the chef’s menu at Huertas. Every voucher is valid for one person. Purchase one or more vouchers. The menu consists of two pintxos and five on & off menu plates, carefully selected by the chef according to the finest produce in season. Taste croquetas with Serrano ham or with corn and Manchego cheese. Enjoy fried potatoes with bravas sauce and aioli or classic blistered shishito peppers with lemon and salt. Get favorites like house cured Iberico pork with tomato-rubbed bread and Tortilla Española with gold bar squash and squash blossoms. Enjoy Gambas, rock shrimp fried in garlic, or try the Almejas with tinned clams in brine, fennel, lemon and herbs, served with freshly baked bread. Taste the Chorizo with summer pickles and Manzanilla mustard, the bavette steak with pickled peppers and much more. Amazing food and service. 5 stars all the way! Just love everything about Huertas! The best Spanish food I have ever had. One of my favorite New York places! Delicious food and phenomenal drinks! 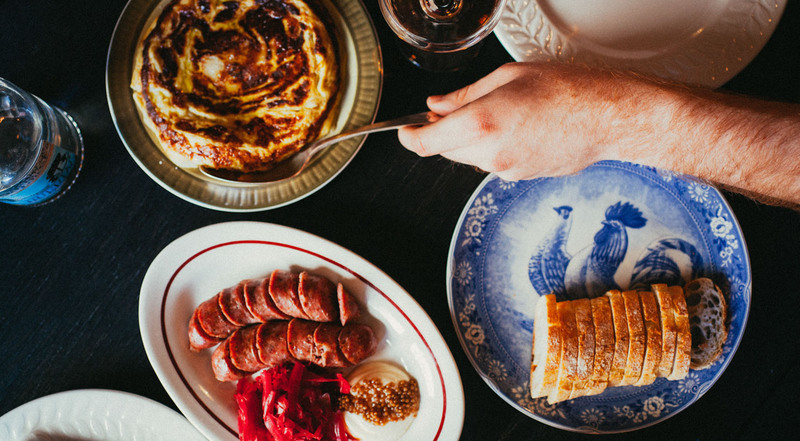 Inspired by the Basque region, Huertas has brought Spanish tapas-style dining to the heart of East Village. 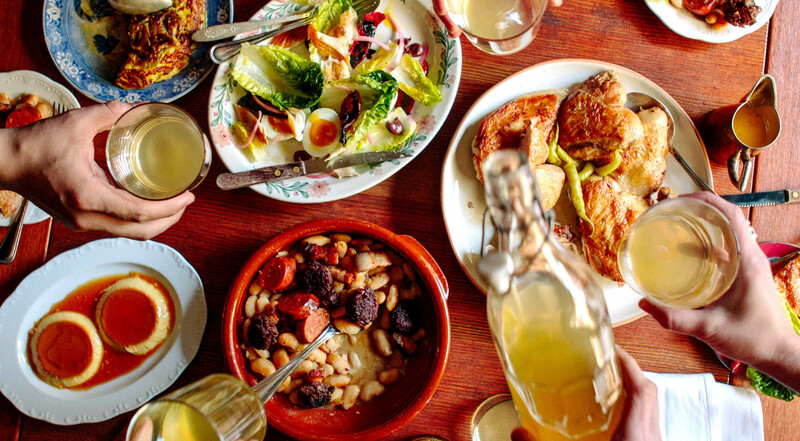 The restaurant evokes the lively eating and drinking culture of Northern Spain and is creatively inspired by their home in NYC. The result? Top-notch Spanish cuisine and a beautiful restaurant, where you instantly feel good. The kitchen combines the playful elements of a pintxo bar, and the elevated aspects of the refined Spanish cuisine. 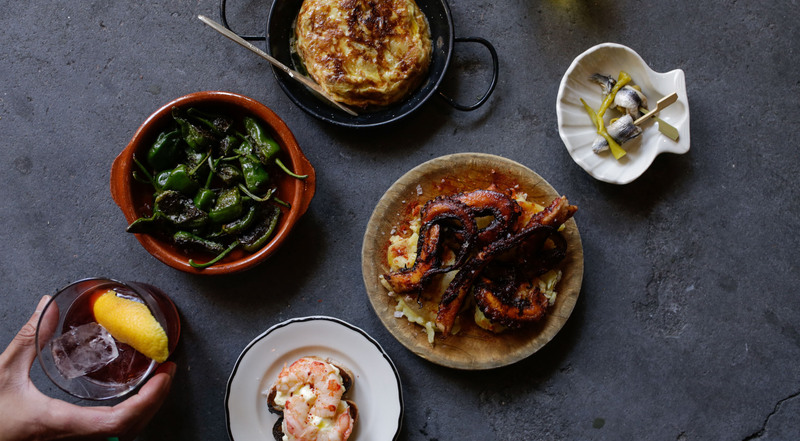 On the menu, the guests find a rotating assortment of pintxos and larger seasonally evolving dishes, accompanied by classic Spanish beverages such as refrescos and house made vermouth, along with superb Spanish wines, sherry and ciders.